Browse our collection of cedar lawn furniture. Baldwin Lawn Furniture was founded by Max Baldwin in 1987 and is family owned and operated. 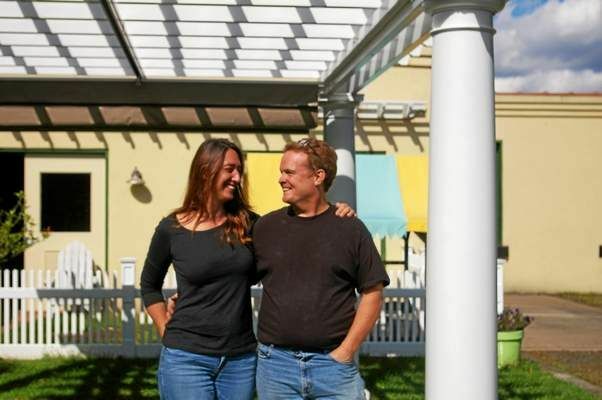 We specialise in the design and manufacture of cedar lawn furniture in Middletown, CT. Baldwin Lawn Furniture continues to grow under the leadership of Max and his wife Chari. The team here at Baldwin Lawn furniture is obsessive about the details and is passionate about quality. We use only the highest quality materials and our furniture is built to last. We look forward to assisting you with your outdoor furniture needs. American made. From the beginning Max Baldwin was determined to create a superior product and do so locally. Max is passionate about American manufacturing and using American sourced materials. Over the years Baldwin Lawn Furniture has been engaged with the local community and has made considerable charitable contributions. 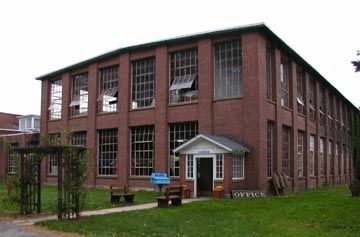 In 1996 Max and Chari Baldwin moved their company into the historic Remington Rand building in Middletown, CT. The Remington Rand building first opened over one hundred years ago and operated as a bicycle factory. As Max and Chari continued to grow the business Baldwin Lawn Furniture outgrew this space in 2006. 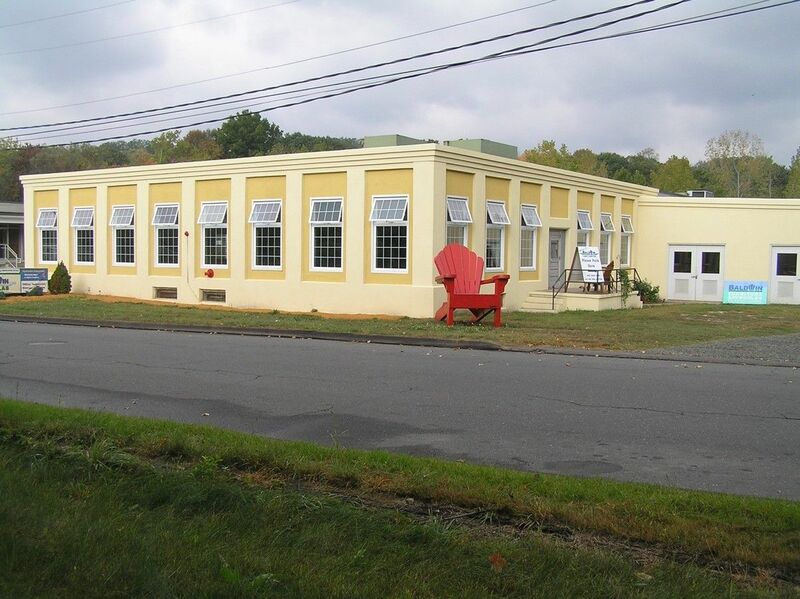 In 2006 Baldwin Lawn Furniture relocated to 440 Middlefield Street in Middletown, CT. Our new facility features a 20,000 square foot state of the art manufacturing facility and a 3,000 square foot retail showroom. Come visit us today and see why so many people have made the Baldwin choice! Open five days a week from 9am-5pm during the winter months and open Monday-Saturday from 9am-5pm beginning the second week of April. Browse a large selection of the finest cedar lawn furniture on the market. Our friendly and knowledgeable staff are available to answer any questions you might have. Come visit us today and live a life more relaxed.